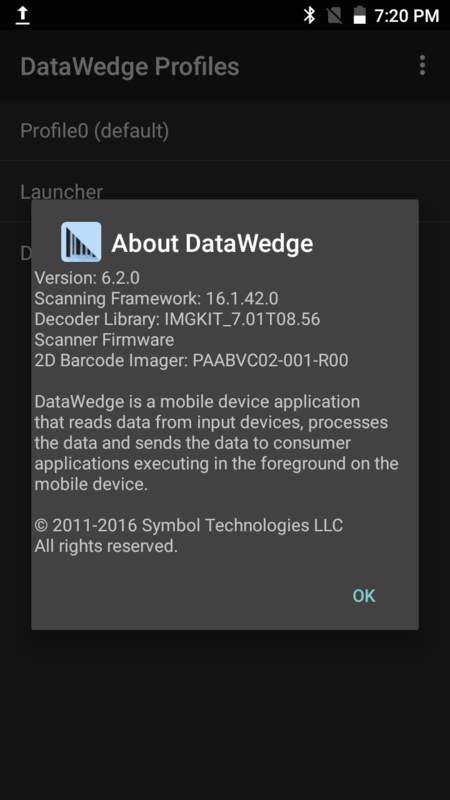 DataWedge 6.5 improves compatibility of exported Config files and Profiles for deployment to dissimilar devices. Previous versions of DataWedge support deployment of exported Profiles only to devices that are functionally equivalent to the device that created original Profile. 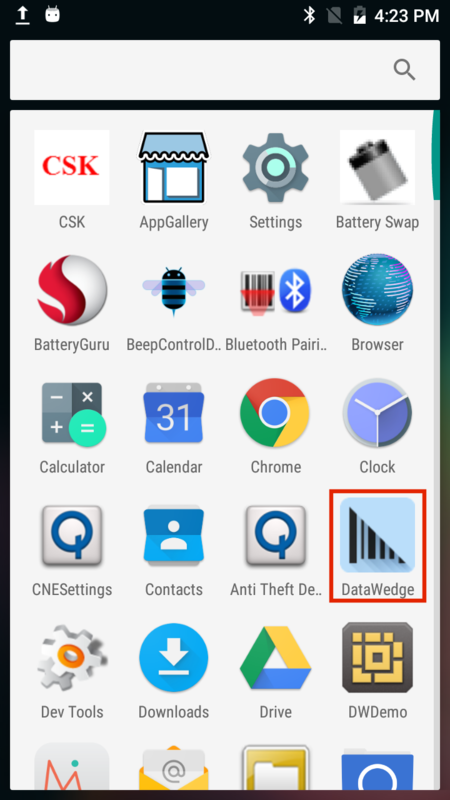 Now, Config files and Profiles created with DataWedge 6.5 will work on any Zebra device model running DataWedge 6.5 or higher. See the Cross-Device Import section of the DataWedge Settings guide for more information. 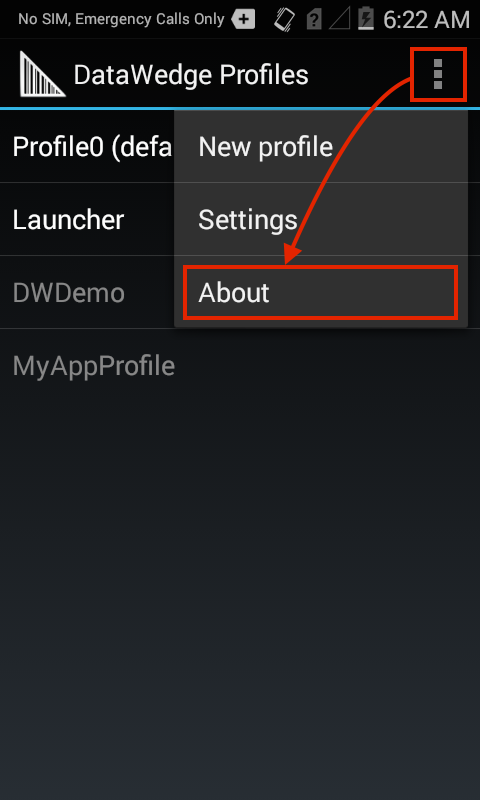 GET_DISABLED_APP_LIST - returns the list of apps prohibited from using DataWedge. GET_CONFIG - returns a list of parameter settings in the specified Profile. SET_DISABLED_APP_LIST - allows updates to the Disabled Apps List, which specifies apps prohibited from using DataWedge. SWITCH_SCANNER - allows an app to select from multiple connected scanners at runtime. SWITCH_SCANNER_PARAMS - allows an app to set scanner parameters at runtime without persisting those settings. These APIs have been enhanced to support RESULT_INFO feedback mechanism for intents and include result codes. DataWedge 6.5 continues to enhance its intent launching structure, which can launch multiple intents (as extras) in a single intent action. DataWedge continues to support all original commands using their original syntax. For details, see the DataWedge API guide.